NO SHOWINGS UNTIL 1st OPEN HOUSE 6/16 12 - 2. 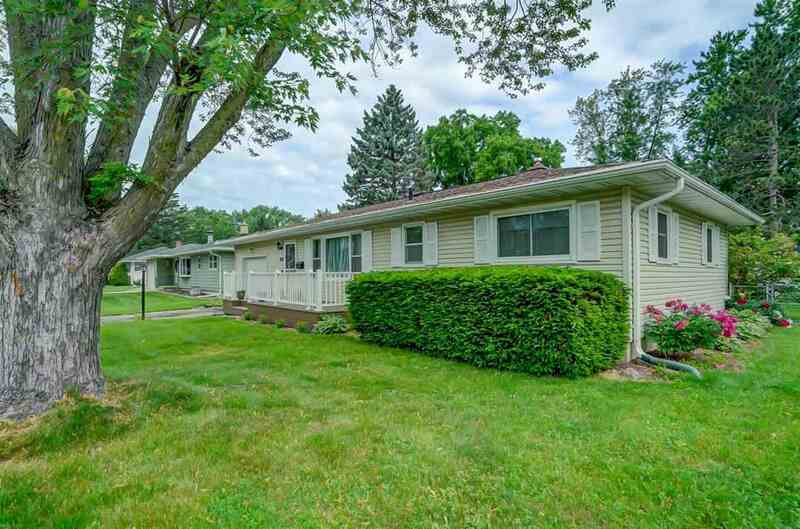 Super cute move in ready 3 bedroom ranch on large lot in popular Sun Prairie. Perfect for the 1st time home-buyer or downsizer. Features wood floors, finished lower level and attached garage. Close to parks, schools and much more! Directions: Hwy 19 To Right On Bird St, Left On Frederick St.